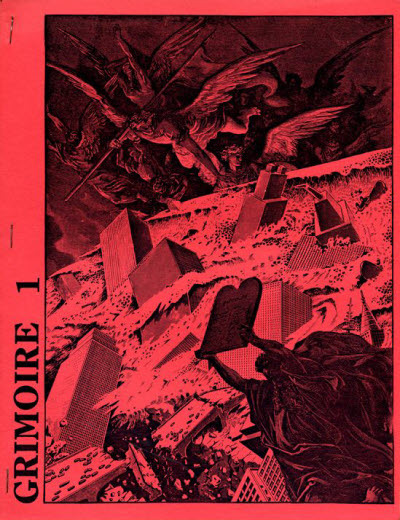 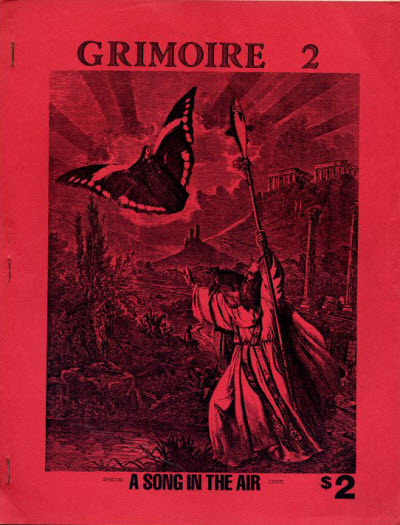 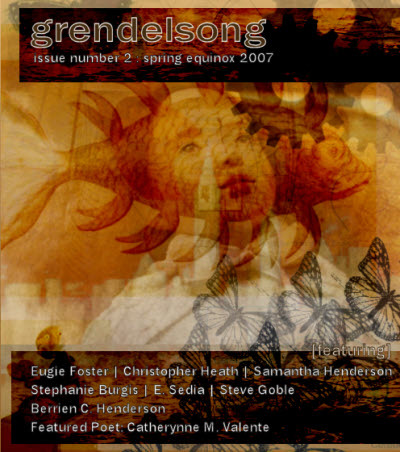 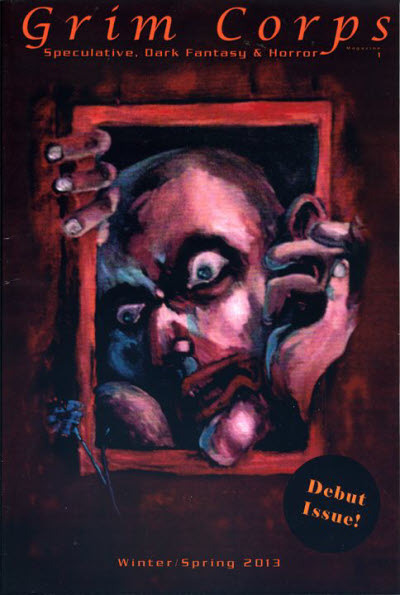 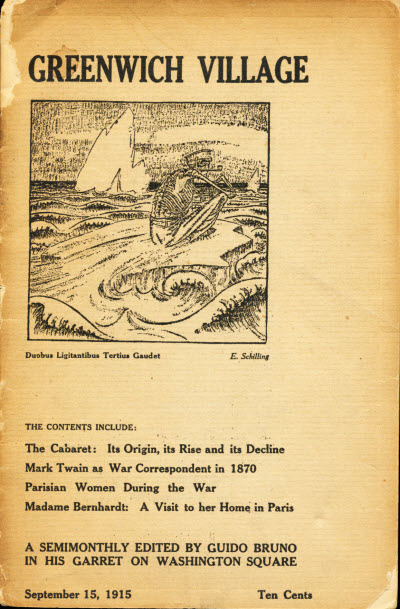 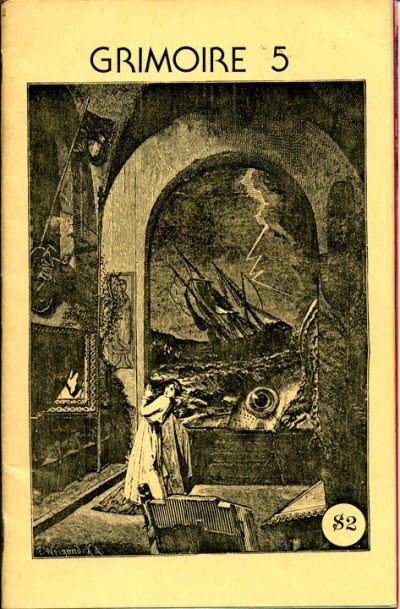 Semi-pro publication which carried prose and poetry. 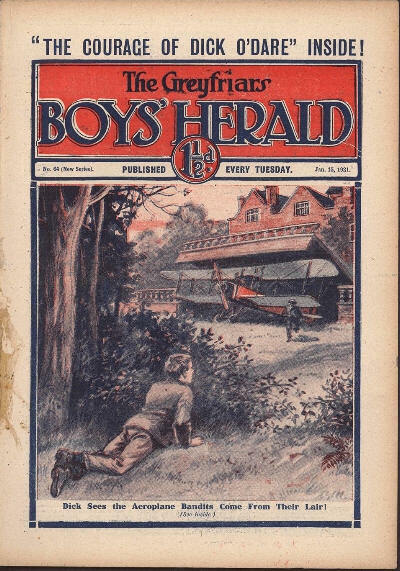 A school-story paper written almost entirely by Frank Richards. 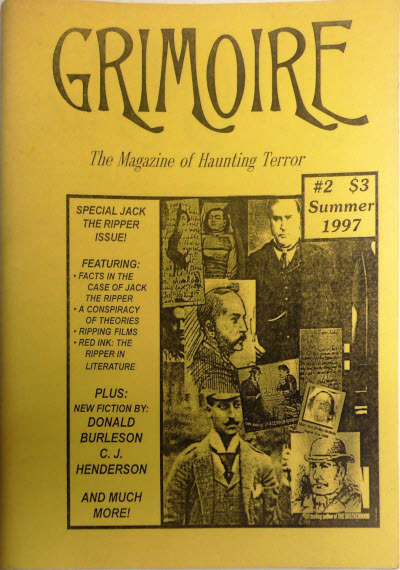 Greyfriars Herald was subsequently the title of a 4pp section in The Magnet. 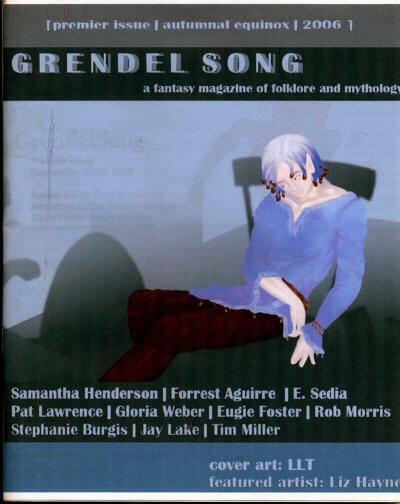 Website that occasionally published original fiction. 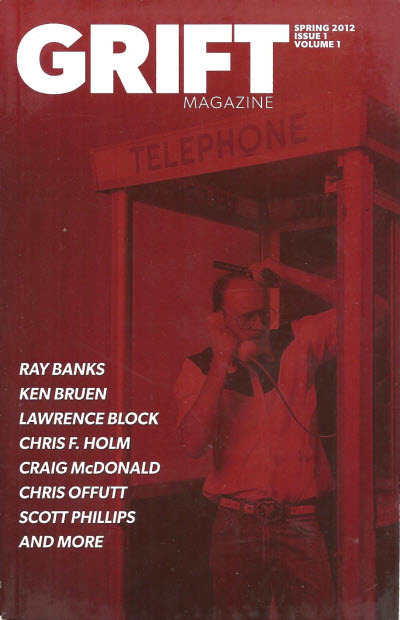 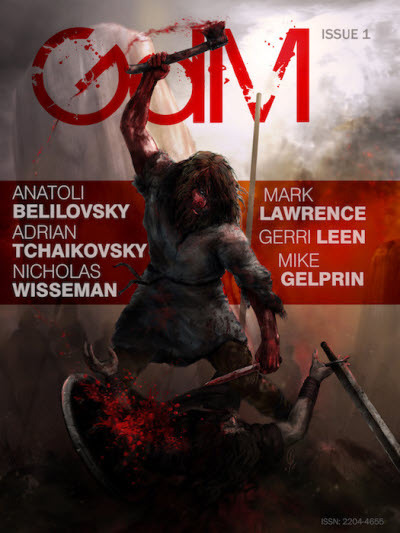 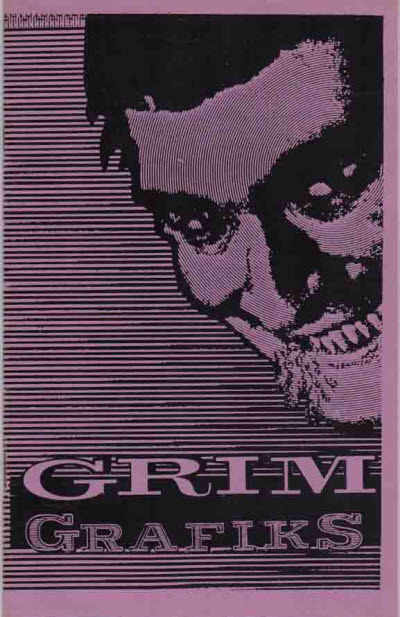 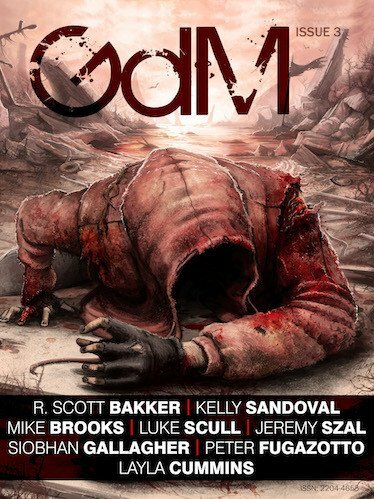 "Grift Magazine will be published in print form three times yearly and features a mix of short crime fiction, reviews, interviews and more." 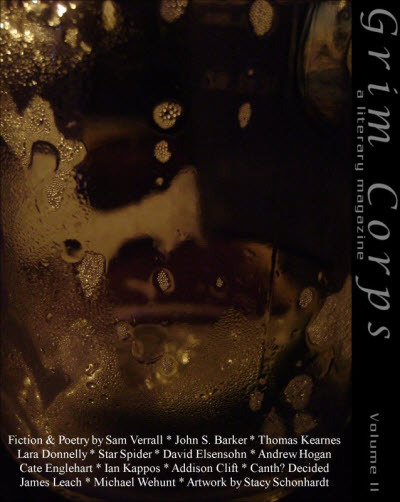 A biannual print & digital publication featuring speculative, dark fantasy & horror short fiction. 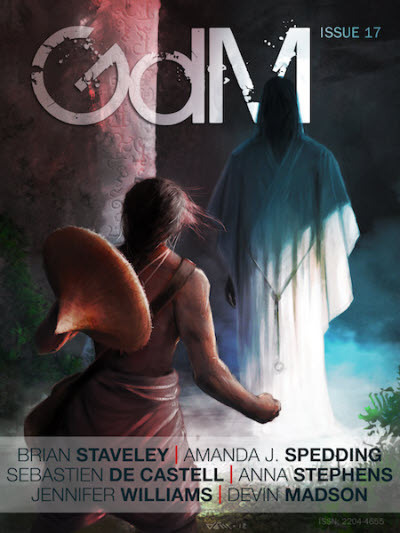 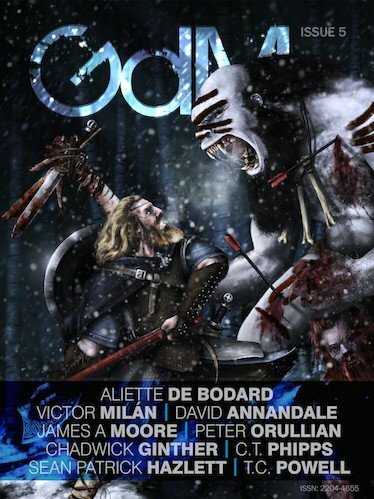 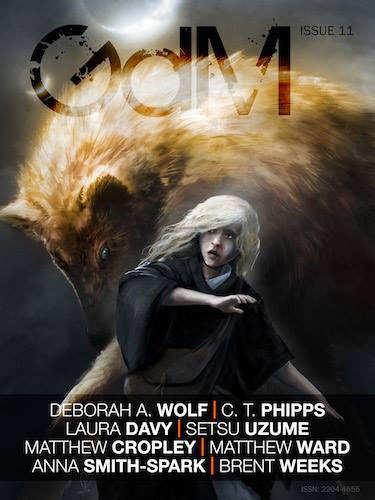 A quarterly magazine that "presents the darker, grittier side of fantasy and science fiction". 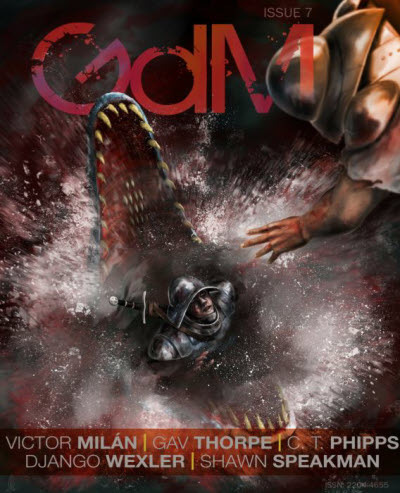 High quality horror/terror fanzine with both genre fiction and articles. 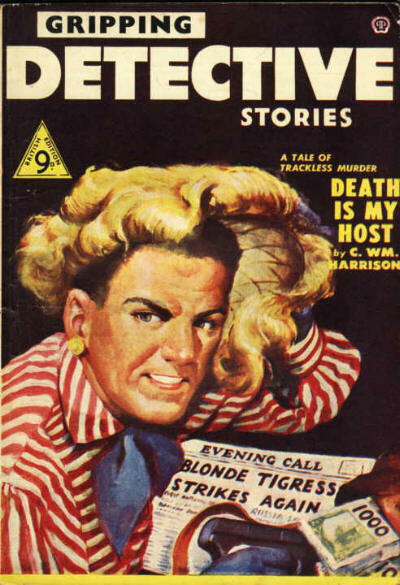 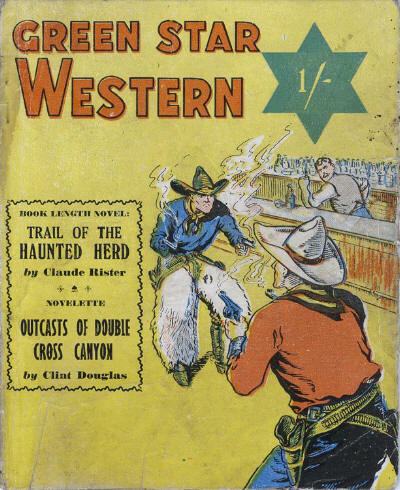 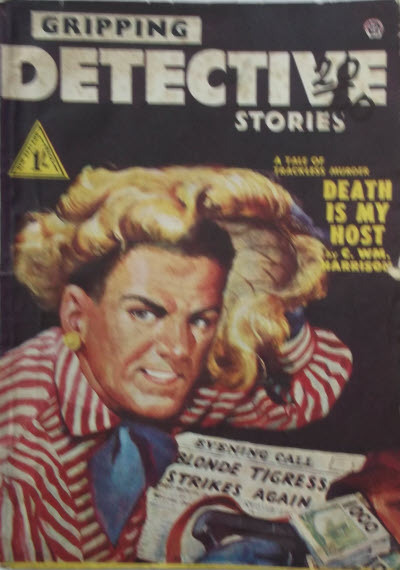 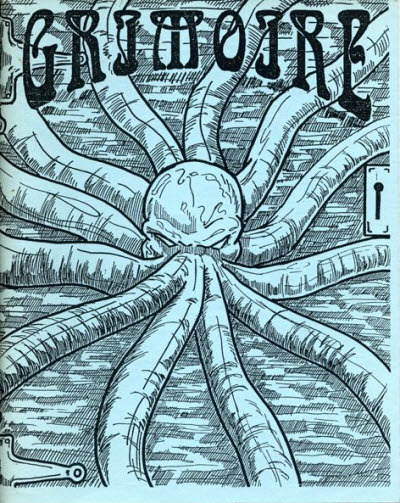 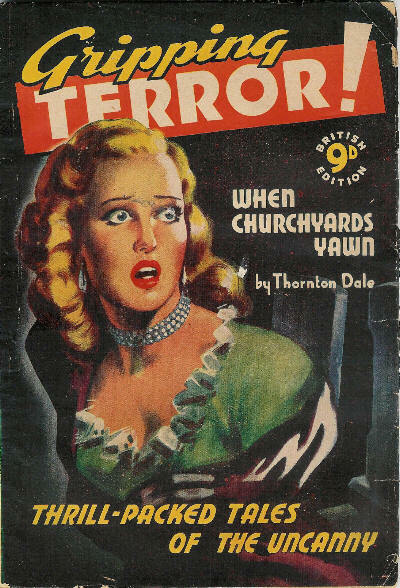 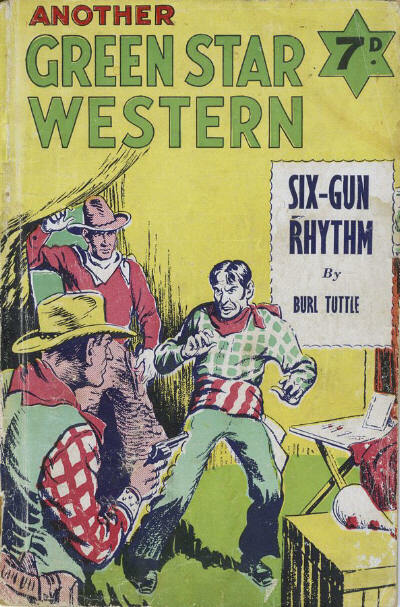 A short-lived British pulp reprinting stories from Fifteen Detective Stories. 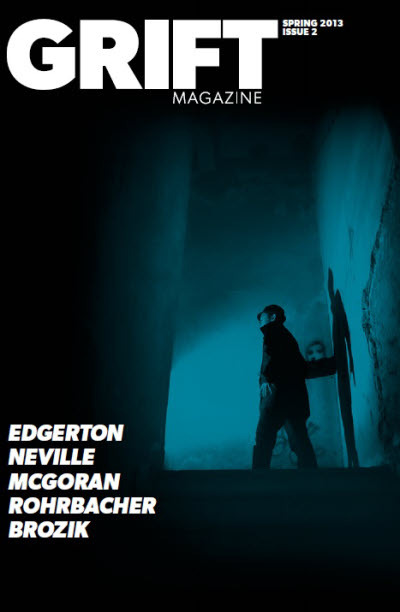 Publishers: Pembertons (of Manchester) Ltd.
New Zealand edition of Gripping Detective Stories.